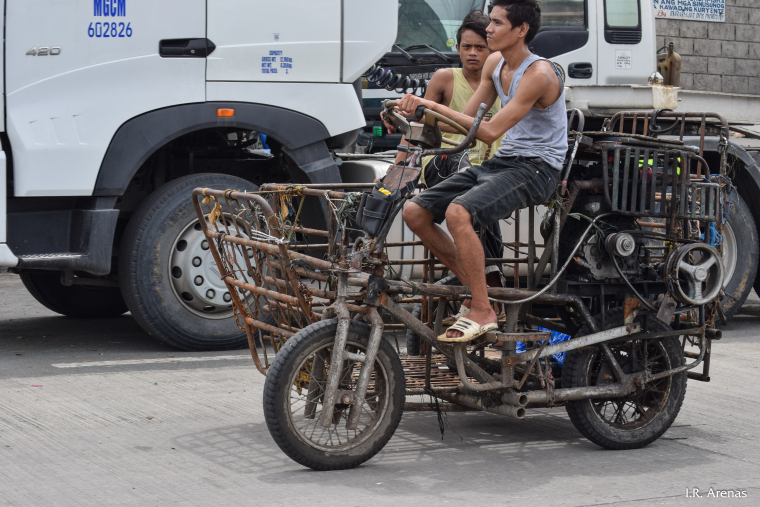 Locally known as kuliglig, this made-up motorcycle powered by a crude engine is used for transportation of goods and people. Went for a short spin with South Birmingham SC last night to the Farm Inn in Monkspath. Very nice. Left on my own in the dark and got lost several times as I tried to make my way home down the dark country lanes with the most rubbish headlight in the world. Really enjoyed it!